VisIC Technologies, a GaN power semiconductor device company, has announced the availability of its On-Board-Charger (OBC) reference design for the fast-growing Electrical Vehicle (EV) market. The 6.7kW OBC features a size and weight of only 2.3L and 4.5kg respectively, providing close to 3kW/L power density and proving the disruptive capability of GaN switches. This is 3 x better power density compared to commercially available products today. 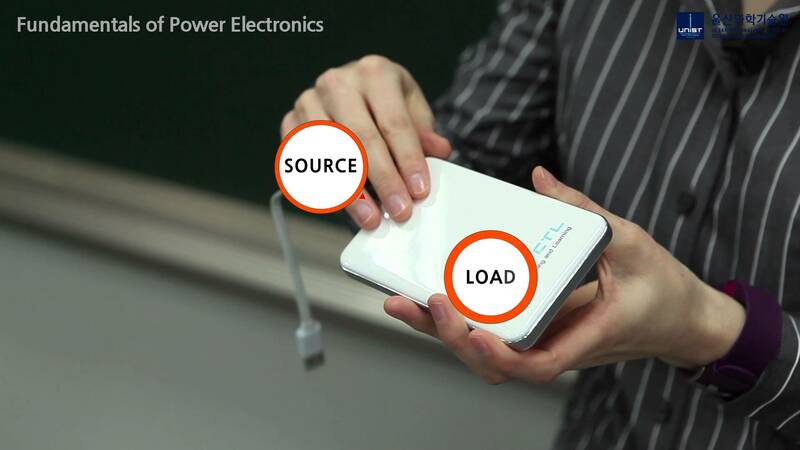 With the efficiency above 96 percent across a wide load range, it helps automotive manufacturers to reduce power losses and enables faster charging for electric car owners. The 6.7kW OBC using VisIC GaN power devices targets plug-in hybrid vehicles/electric vehicles (PHEV/EV) applications. With a universal 110‐220V/16-32A AC input and 200‐430V DC output for charging the automotive battery by controlling voltage and current flow to the battery. The charger is designed to provide the interfaces to charging standards on the input power side and thus adapts to charging infrastructure. The OBC design which uses VisIC's GaN technology, designed for Automotive qualification requirements AEC-Q101, demonstrates reduction in power losses, size and weight. The overall advantages include simplifying the cooling systems, reducing the charging time and reducing the size and cost of the EV. "We are happy to release this OBC reference-design to help our customers to accelerate the design cycle and bring the best-in-class xEV chargers using VisIC's GaN technology to the market in a fast and efficient way," says Ran Soffer, VisIC's SVP sales and marketing. "This reference design proves the benefits and improvements VisIC's GaN technology can bring to the xEV users. With VisIC's GaN technology, electrical cars will be more efficient, lighter in weight and more affordable."